For tools in Dartmouth, Kingsbridge, Totnes, Salcombe, Modbury and Ivybridge. At RGC we have every type of tool across our showroom and online. AVAILABLE FROM YOUR LOCAL STOCKIST! As one of over 2,000 stockists throughout the UK and Ireland, at RGC we feature the Real Deals for You promotion, which gives you unbeatable savings on the best-known brands. 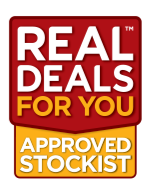 What’s more, when you buy from a Real Deals for You Approved Stockist like RGC you’ll not only be buying premium products at the fairest prices. You’ll also be supporting the local trade, as well as being able to take advantage of a wealth of knowledge and skill, meaning you’ll always get the right tool for the right job. So why would you want to go anywhere else? 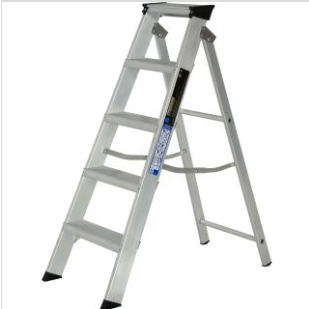 If you are planning any kind of DIY project, then you will need some tools in order to get the job done. From the smallest task of putting together flat pack furniture or hanging a picture, to big jobs such as renovating a room or installing a bathroom; you won’t get very far without the right tool for the job. RGC Building Supplies has a wide selection of tools available to buy which are ideal for helping you to complete a range of DIY jobs around the home. While you can often use the same tool several times, they are often designed for specific jobs so the DIY task you are taking on will determine the type of tool you should invest in. 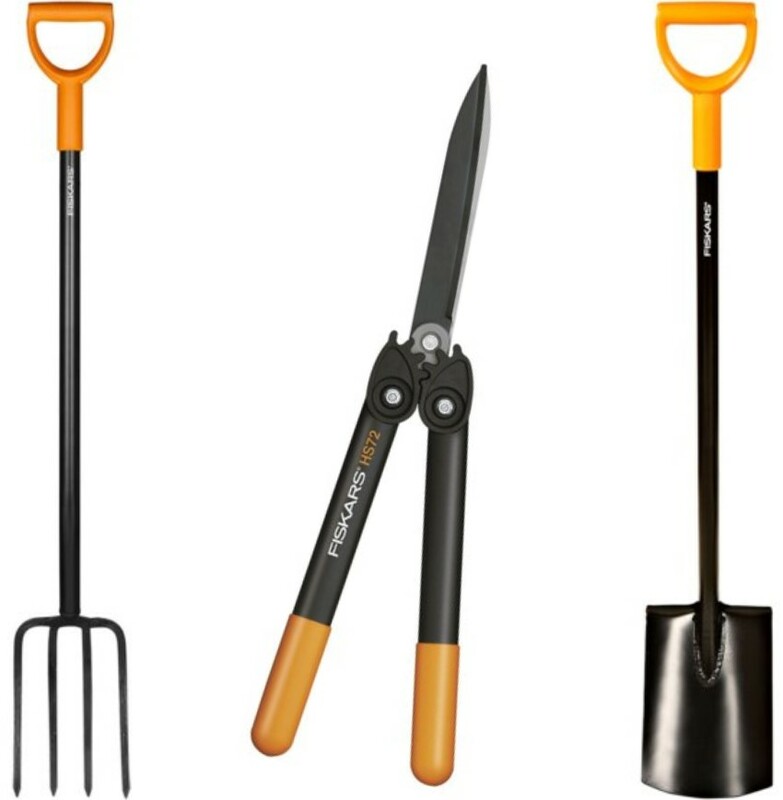 Having a good selection of your own tools will ensure that you are able to take on any DIY task, anytime. One of the most common tools which should be in any toolbox is a screwdriver. Even simple tasks such as changing batteries in a toy often need small screwdrivers so having at least one in the house is very advantageous. However, different sized screws need different screwdrivers with different shaped heads. So, having a selection of sizes and types of screwdriver will ensure you have the right one no matter what type of screw you encounter. 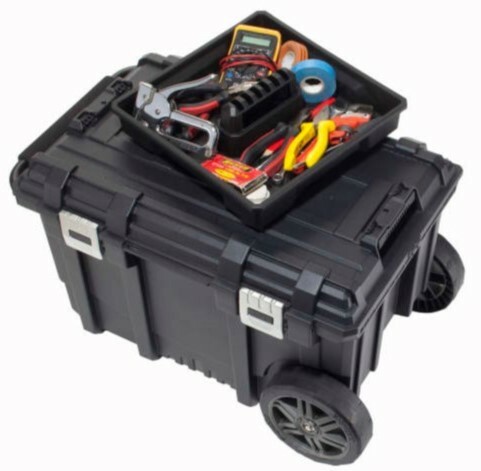 While you may be able to complete many smaller DIY tasks with a screwdriver and a hammer, bigger and more complex jobs may need something a little more powerful. Power tools are great for the avid DIY enthusiast who wants to be able to turn their hand to any job. Power drills are ideal for drilling holes for nails and screws in any kind of wall and they can also be used as a powerful screwdriver for larger jobs than a handheld screwdriver could handle. 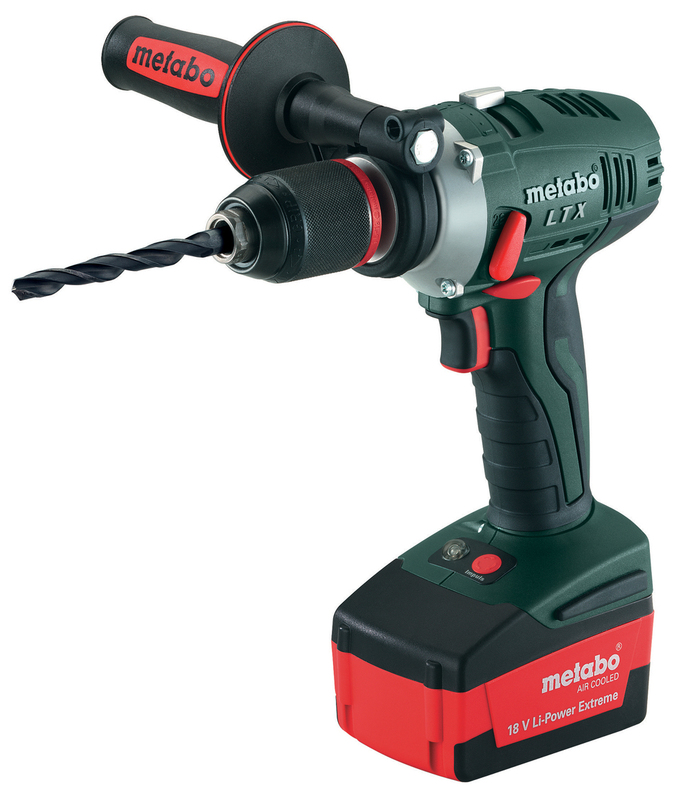 Power tools such as drills are powered by a battery pack which can be charged and used to power a range of accessories. RGC Building Supplies is a proud distributor of the Ryobi range of power tools which use one battery which can be connected to a range of accessories such as drill bits, an angle grinder, jig and circular saws, had vacuum and others. Other power tools available also include hand-held nail guns and cutters. We also stock a range of some of the biggest names in power tools such as Bosch and Makita. No matter what job you are taking on, power tools can make the task that much easier. 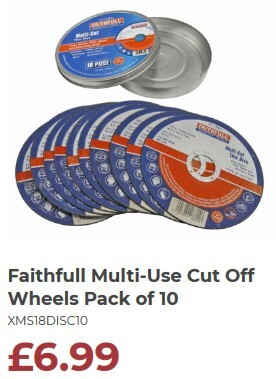 Investing in a power tool to which you can attach an array of accessories means that you can begin to grow an impressive tool collection at a fraction of the cost you would have to pay if you were to buy each tool individually. 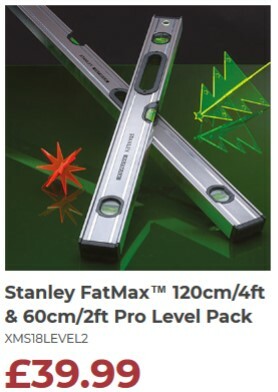 Why not browse RGC Building Supplies for our full range of tools. You're sure to find something to tackle whatever job you have on hand.